The American Society of Heating, Refrigerating and Air Conditioning Engineers (ASHRAE) is an international technical society for all individuals and organizations interested in heating, ventilation, air-conditioning, and refrigeration. The Society, organized into Regions, Chapters, and Student Branches, allows exchange of HVAC&R knowledge and experiences for the benefit of the field’s practitioners and the public. ASHRAE provides many opportunities to participate in the development of new knowledge via research and its many Technical Committees. These committees meet typically twice per year at the ASHRAE Annual and Winter Meetings. The AHR Expo, which is the largest HVAC&R trade show in North America, is held in conjunction with each Winter Meeting. 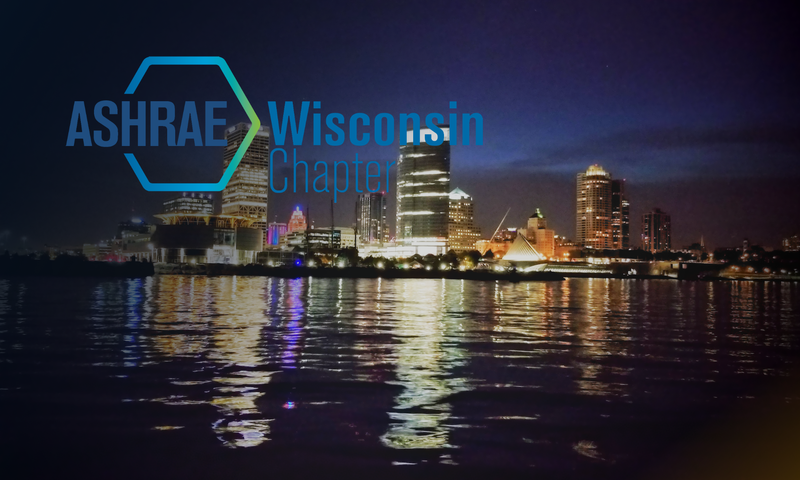 The Wisconsin Chapter serves and brings together ASHRAE members in the southeastern Wisconsin area. The chapter holds monthly meetings to discuss everything from global HVACR issues to changes in the local building code. The chapter also hosts a variety of social events such as the annual holiday party in December and the Mike Stram Open golf event in summer. These events support local industry as well as our research and scholarship funds.